BOOK AS SOON AS YOU GET THE NOTION! you can always cancel. Or you can try the global Airbnb. This however will get you possibly great, and often cheap, accommodation – no fuss, no hassle – you don’t even have to meet a living person with lock up key boxes at the front door – but any specific needs or requests are pretty hard to achieve! You can book Direct with the property of your choice. Simply Google the town and up will pop 700 possibilities. Naturally the owner will sell his property widely no matter what your special requests may be. 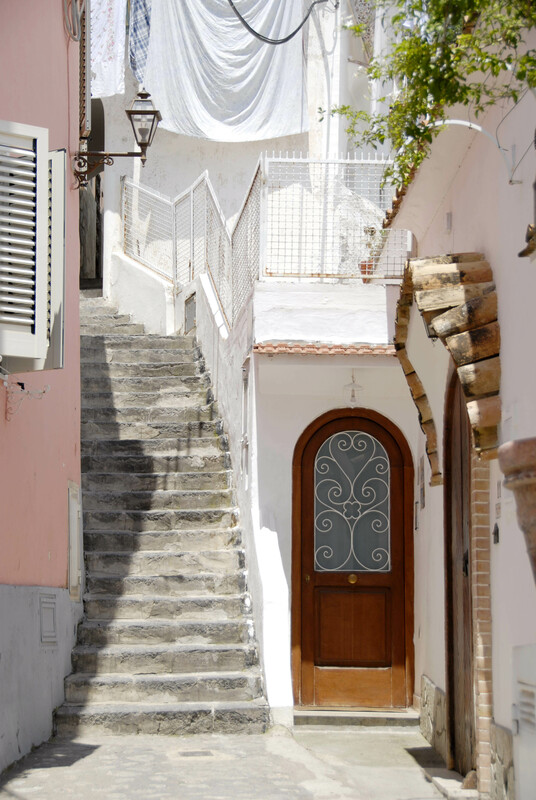 We can advise on the best property in town for your Aunt with her bad knees who is desperate to see the Amalfi Coast but knows it to be a geographically challenging holiday destination. If you or your spouse are light sleepers and you are FORCED to go in July, due to the school holidays in Australia, one of the busiest month of the year – none of the others can offer you options of accommodation to make your kids happy and give you a good nights sleep! And none of the above options can advise on the best nooks and crannies to NOT miss while you are travelling on the Amalfi Coast – no matter what age group you are! 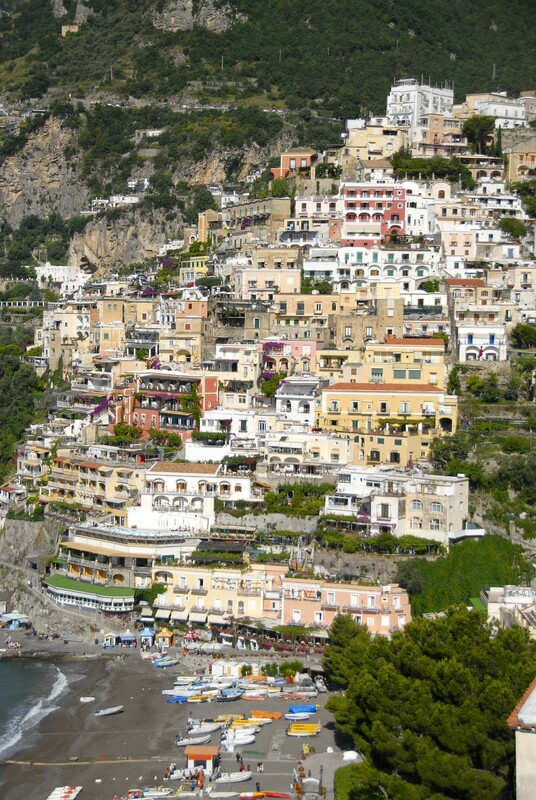 These are the things My Amalfi Coast can help you with. All we ask is that as soon as you have the notion to head towards Italy, book your Amalfi Coast accommodation with us asap. One year in advance in now a very normal time frame. Cancellation conditions are generally excellent and you will not loose a thing by booking well ahead of time – you will also avoid terrible disappointment when you contact us 2 – 3 months before the Italian summer season and find there is little or nothing available to suits your needs, budget or requirements. We will always let you know the cancellation conditions when you are booking and guarantee refunds whether it be an apartments, a villa, a hotel or a guest house. This is a no brainer, so hop in and get started with the Amalfi Coast’s summer of 2018! *AN ADDRESS IN TOWN AND WE WILL DO THE REST! send you ‘’lists’ of our favourite eateries & restaurants – but we are happy to make your bookings. Give out the names of our transfer companies, but again we are happy to make your bookings. Give you the names of all the great tours and transfer people we collaborate with, but again, we are more than happy to book these for you. Our prices are the same as you will be offered if you book direct or on line, so the cost & hassle to you as a client is zero. We do run a serious accommodation and events business and this is hard work and time spent on making sure you have a wonderful holiday. We take your well earned pleasure and leisure very seriously! We hope you do ours as well. For all info on the Amalfi Coast, including much of the above, please seek out my books MY AMALFI COAST & AMALFI COAST RECIPES. These books took the best part of 6 years to compile, photograph and write and were executed with the best intentions of offering you, the Amalfi Coast wanderer, the most complete & detailed information about the magnificent Amalfi Coast !